will greatly improve after March 2019. You will focus on innovative ideas and creations. Ongoing projects will see successful completion. Be very careful and avoid being overconfident. Rahu will transit from Cancer to Gemini in March. You may start earning a commission based income in 2019. From April onwards, you may face delays or difficulties at work. Chances are that a completed project or deal may come across some issues, yet your courageous nature will allow you to proceed calmly and eventually find success. By the end of June, your aggression and motivation may see a dip. The period from July to October does not seem too favorable and you should avoid taking any major decisions or work now. Planning a trip abroad with friends or family will help you find peace of mind. This will help you focus better at work too. 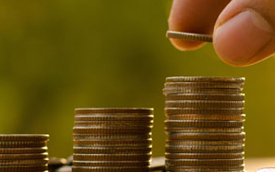 Around November, sudden gains are possible for you, which will improve your financial condition considerably. Jupiter will transit Scorpio from January to 20th March 2019. From 30th March to 22nd April, it will transit Sagittarius and then onwards till 5th November, Jupiter will again transit Scorpio. 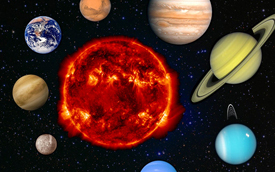 Jupiter will be retrograding from 10th April to 11th August. Saturn will transit your 8th house in Sagittarius for the entire 2019 and will retrograde from 30th April to 18th September. Rahu will be transiting Cancer till 7th March. After that it makes an entry into your 2nd house in Gemini and will continue in Gemini till the end of the year. Ketu will begin transiting Sagittarius on 7th March. 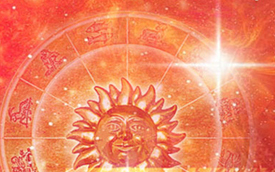 Taurus, Mars will be transiting your 11th house in Pisces. In 2019, you will see favorable developments on the career front, Pisces. Success will come to you through hard work and sincere efforts. You will be passionate towards work, which will bring new opportunities in your career. However, avoid taking shortcuts, as it can spoil your reputation. Prospects for a new work don’t look too bright this year. If you plan to step into a new venture, then keep low expectations and avoid investing in it at least till August 2019. Around March, a profitable new project from abroad is likely. Be humble and supportive with coworkers. If working in the fields of marketing or finance, then exceptional growth and profits will come your way this year. The period before March 2019 and after September 2019 would be favorable for change of job and you may plan to switch your job with the help of a female friend. If working under a female boss or supervisor, be careful to avoid any clashes with her. Your efforts at work will earn you appreciation and relations with your boss will mostly be cordial. Any prevailing confusion seems to clear after April. A big change is likely to change your life in November. 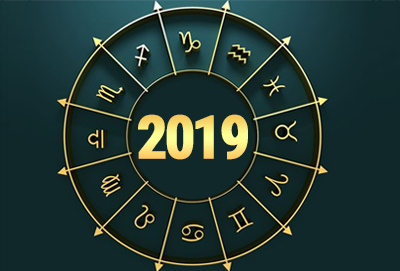 Taurus, 2019 seems to be a prosperous time for your finances. Financial stability will largely prevail and flow of income looks to be good. All money related matters would proceed smoothly. Saturn aspects your house of income in 2019. Some confusion might exist due to delays. Spend wisely, as expenses may rise after March. Repayment of an old loan will bring relief. Consult your spouse and father before making a big investment. You may choose to spend on vehicle or land this year. In August, a land related work would bring profitable results. Investing in share market after September will be rewarding. Sudden gains are possible in November and could likely be in the form of parental wealth or an old investment. Keep your expenses in check. Your financial condition appears to improve around the end of the year. Taurus, 2019 offers mixed results for your love life. 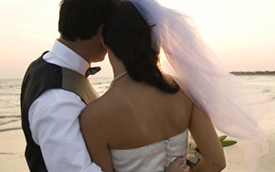 As the year starts, lack of time for your partner would result in clashes and quarrels. Try to maintain a balance; otherwise, your personal life may be severely affected. Around March, be very careful and diplomatic with your partner, as your harsh words can cause permanent damage and sabotage your bond. If you are single and planning to propose to your loved one, then this year is quite favorable and a positive response is likely. Chances of a love marriage seem strong in September. Marriage life looks good at the start of 2019. After June, differences due to frequent arguments may possibly develop. Try to clear out any misunderstandings as soon as possible. Around August, things will get better, as work related success and achievements would make the domestic atmosphere cordial and jovial. Helping your partner with their work can help boost harmony in relations. Presence of a guest will lead to celebrations. Be careful towards your partner’s health during November 2019. 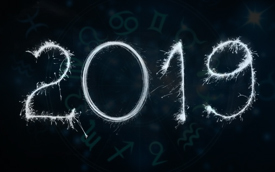 Taurus, 2019 appears to start on a sluggish note. Stress and tension can keep you down. Remain careful against any infections, cough, or cold related ailments. If problems persist, immediately consult a doctor. Eat a balanced diet and keep your weight in check. Keep your blood sugar levels in check. Drive carefully and stay alert while working around fire. The year brings you plenty of opportunities to travel, Taurus. Frequent short trips are on the cards in 2019, though they may not be profitable and cause confusion and wasteful expenses. A foreign trip is possible around March and April with your spouse or partner. You may plan a pilgrimage with your parents in August. After August, multiple trips are possible and most of them would be profitable. 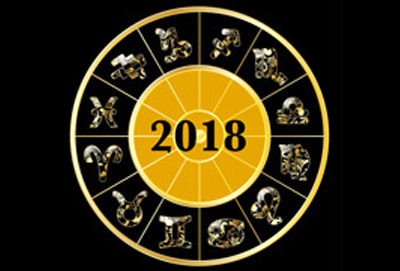 2019 shows a pleasing atmosphere on your family front, Taurus. Till March, relations will be cordial and peace will exist. After that however, some confusions or misunderstanding may spoil the harmony. Quarrels among family members are possible. Parental property might cause a dispute and you may have to struggle to find a middle ground with your relatives. Profits will come your way around the end of the year. Your bond with elder siblings might suffer after May. For your children, this year may remain average in terms of their studies. Around mid-year, they will focus on sports and creative activities & you should support them. If planning to send your kids abroad, your efforts will be successful. Prizes and accomplishments are likely for them at the end of the year.